Looking to shift stress to ease? You know you need to take better care of yourself, yet you’re unsure where to start, you’ve found the right place! 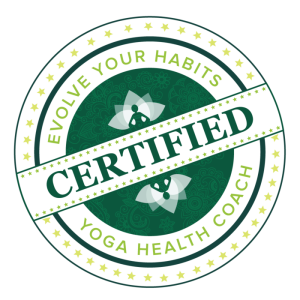 Find recipes and resources specific to your Ayurvedic constitution and lifestyle. A 12-week course that combines Ayurvedic practices with habit science. A 12 months Wellness Experience. Join an Easeful living community based on habit evolution, seasonal lifestyle skills with Ayurveda + yoga. Invest your time to becoming less stressed out and more at ease. Accomplish more with you time.